We're BACK, and it's a new year! That means awards season is in full gear, and we're reflecting on the best movies we saw in 2018. Join us as we count down our Top 10 Fave Films of last year. It was so hard to narrow down to ten that we even have a few honorable mentions to highlight. Plus, we run through the films coming out in 2019 that have us pumped. 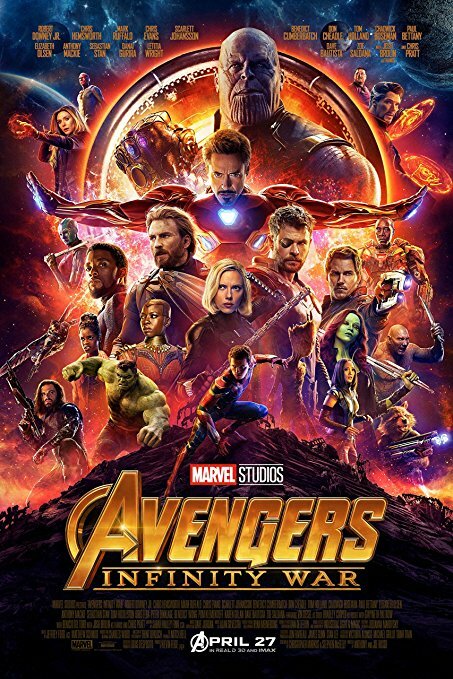 See you at the movies! The end of summer is here, movie lovers! In this episode of Breakin' It Down, we'll recap the best and worst in cinema for summer 2018 and cover two of the biggest news stories. 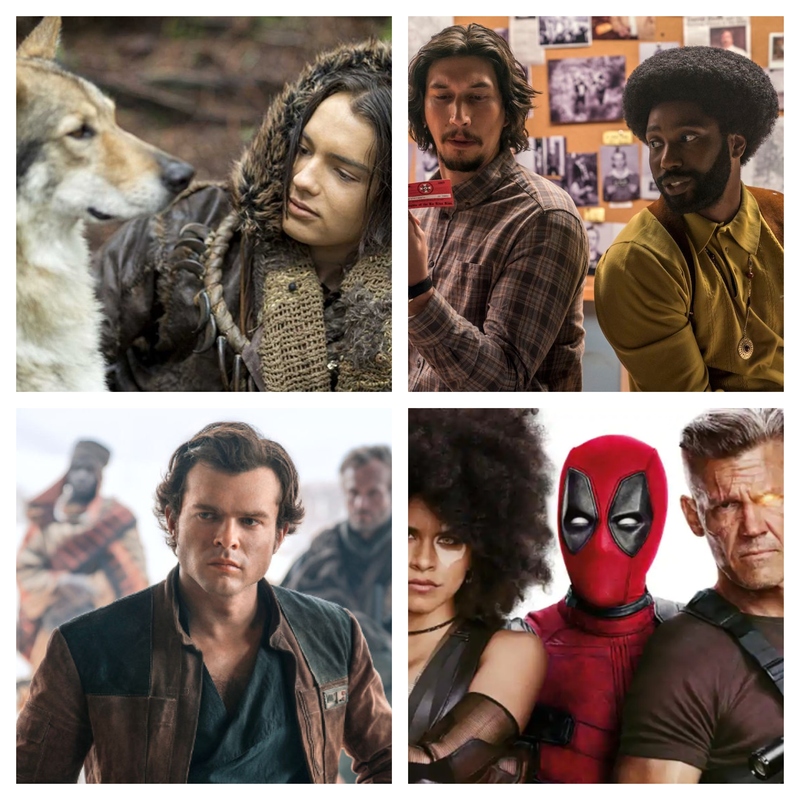 We'll discuss the films we loved, like BlackkKlansman, Alpha, Deadpool 2 and more, and we'll take a dive into the garbage heap to talk about the worst films we saw. In the news, we'll talk about the controversy and media backlash leading into Solo: A Star Wars Story and the fickle nature of Star Wars fans. We'll also discuss how MoviePass continued to "alter the deal," lose money, and alienate their customers. Before the leaves begin to fall, take one last trip with us and remember the summer that was! "You remind me of the babe.."
In this special episode, Leasha watches one of Richard's childhood favorites for the first time. 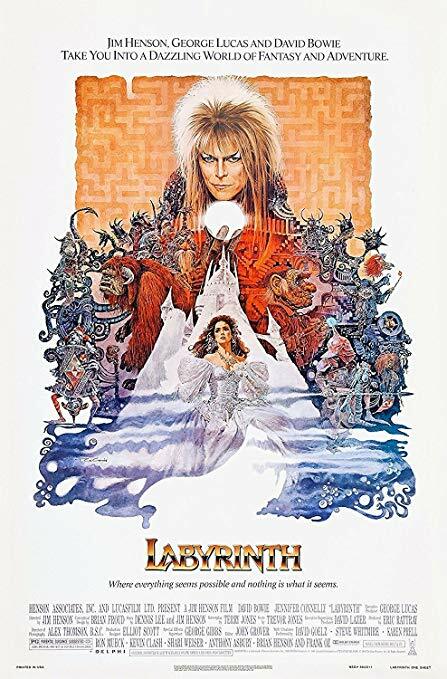 We visit the magical and musical world of the 80s cult classic, Labyrinth. That's right - she's never seen it. Can you believe? Join us on a harrowing journey through the maze where we discuss all the glitter, the allure of David Bowie's bulge, Jennifer Connelly's enduring cuteness, the stunning creature effects (WE LOVE LUDO), the magnificent soundtrack, and more. I KNOW YOU ARE, BUT WHAT AM I? In this week's episode, we tried something a little different. 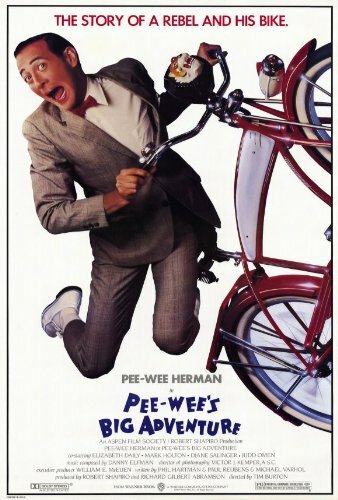 Richard has never seen Pee Wee's Big Adventure, one of Leasha's favorite childhood films. Let's just say, he's generally confused. We dive into this cult classic and talk about Pee Wee's fun house and badass bike, the toothbrush and the tape, Francis' bath tub, creepy Mickey, Large Marge, the Alamo, scary clown dreams, and more! So grab your bike and come along on this crazy adventure with us. Welcome to another edition of "Breakin' It Down," where we talk about movies we've seen recently, our latest streaming recommendations, and a couple of news items that caught our eye. 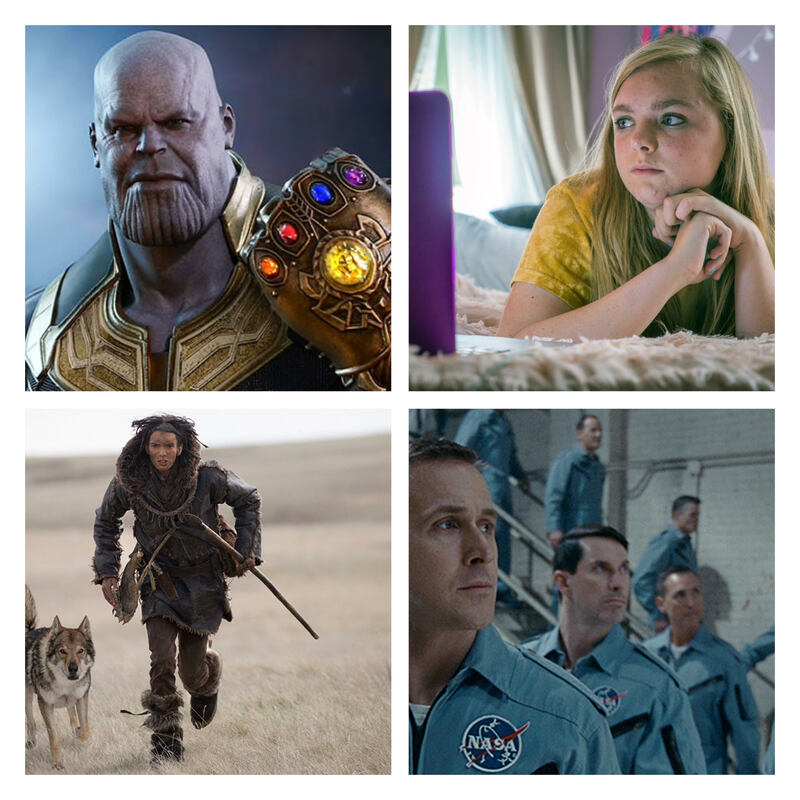 Quick takes on Avengers: Infinity War, Rampage, Blockers, and Chappaquiddick. Recent home release and streaming recommendations, including the new 4K edition of Grease, the Movie Trivia Schmoedown, Jedi Council, an Andre the Giant documentary, and Goliath. In the news, we talk about what MoviePass is up to and we discuss the summer movies on tap that we're excited about. 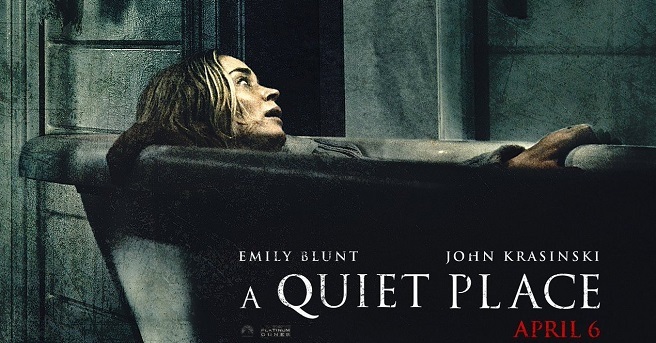 Quick takes on A Quiet Place, Love Simon, Ready Player One, and Pacific Rim: Uprising. Streaming movie and documentary recommendations, including Wild Wild Country, The Zen Diaries of Garry Shandling, Longshot, 808, and Mommy Dead and Dearest. In the news, we discuss Molly Ringwald's take on John Hughes movies in the wake of the Me Too movement, the 4K Blu-ray release of Star Wars: The Last Jedi, and Black Panther's domestic box office reign. Hey, movie lovers! Feb-HUGHES-rary is back! 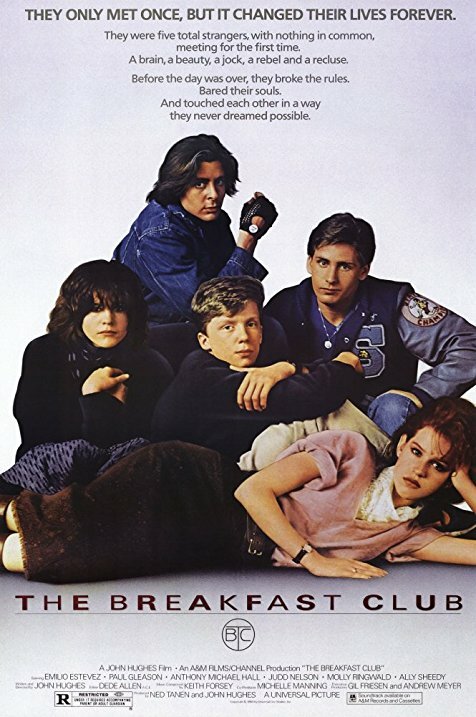 We are once again celebrating the genius of John Hughes by taking on what is undoubtedly one of his most famous and beloved films, "The Breakfast Club." Join us for Saturday detention as we discuss behind the scenes drama, the memorable lines, Bender's magnetism, the wisdom of Carl, the shattered glass, Alison's makeover, and how all we really want is to eat Andrew's lunch. You couldn't ignore it if you tried! AND WE'RE BACK! 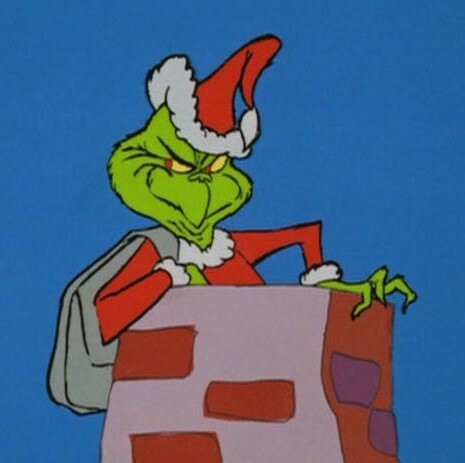 After a bit of a hiatus while we moved house, we have returned with an episode dedicated to our favorite holiday films. 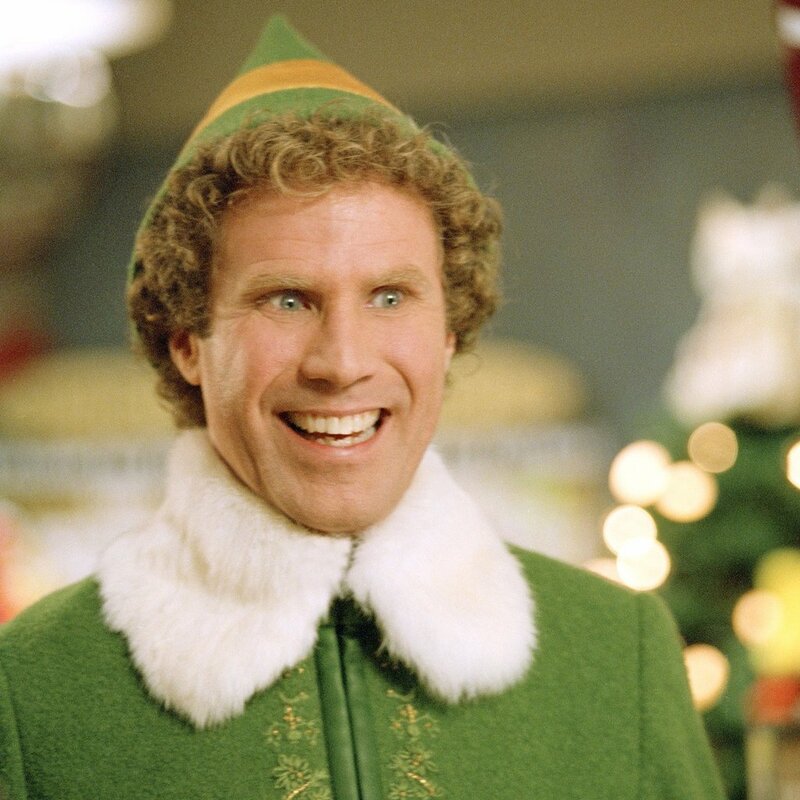 Join us for this "Conversation" as we walk-through our holiday movie calendar with must-sees from our childhoods and a few films we discovered together. 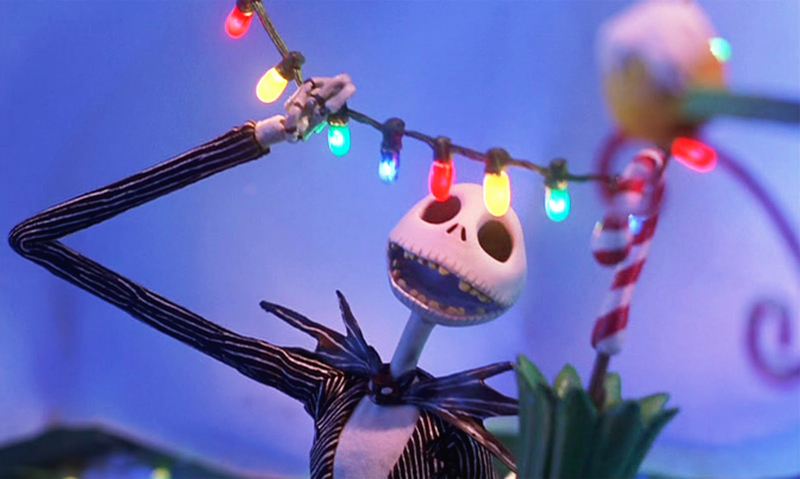 Get ready to get festive! CAN YOU DIG IT? 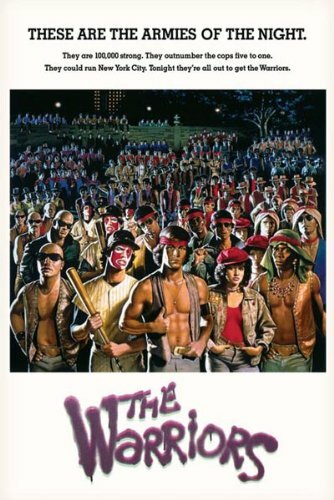 Come along with us to the gritty streets of 1970s New York as we revisit the cult classic, The Warriors. As the gang tries desperately to make it back to Coney, we follow along on their journey and talk about some of the obstacles and characters they encounter. We discuss the power of Cyrus, the lunacy of Luther, the "word," the ratched Orphans, and more! So grab your bottles and come out to PLAY-YAY!!! WE ARE FAM-I-LY! Join us for a closer look at the outrageously hilarious 90s classic, The Birdcage. We'll discuss the magic of Robin Williams and Nathan Lane, Lex Luthor in drag, Calista Flockhart's real age, and of course, Agador's "wattamaliness." 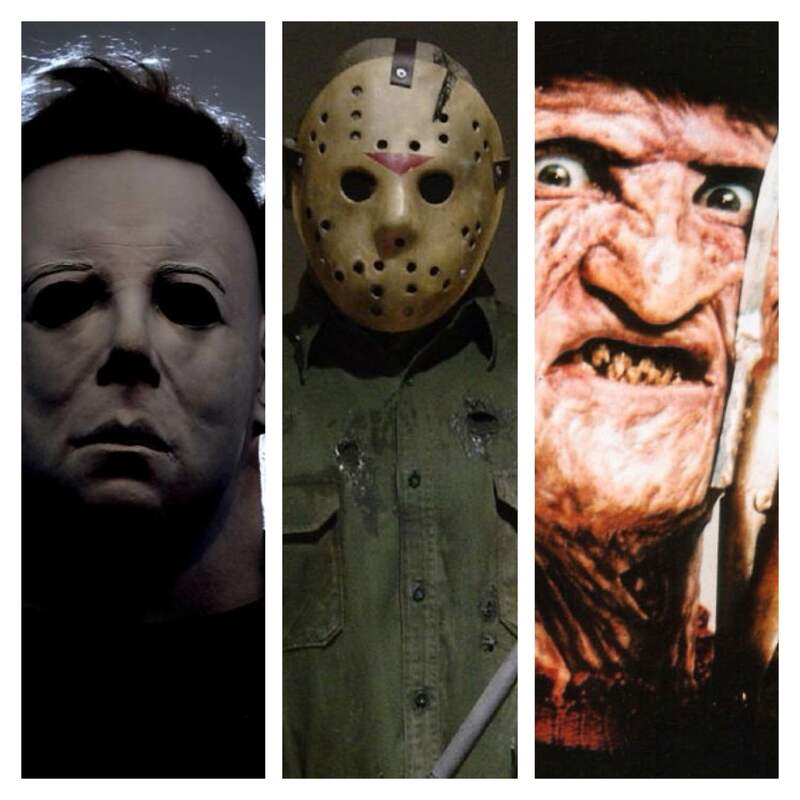 Don't be late to dinner at the Coleman...ahem...Goldman house! Come on, Gloria. Hey, movie lovers! Get ready to go to lunch as we take a look at David Mamet's stage-to-screen classic, "Glengarry Glen Ross." This razor-sharp film features remarkable performances, memorable monologues, and tension for days. We'll discuss Alec Baldwin's brief yet iconic appearance, Al Pacino's sales techniques, Shelley's desperation, and of course, THE LEADS! We love this film and hope you do too. And remember...ABC - Always Be Closing. "Get busy livin' or get busy dying." 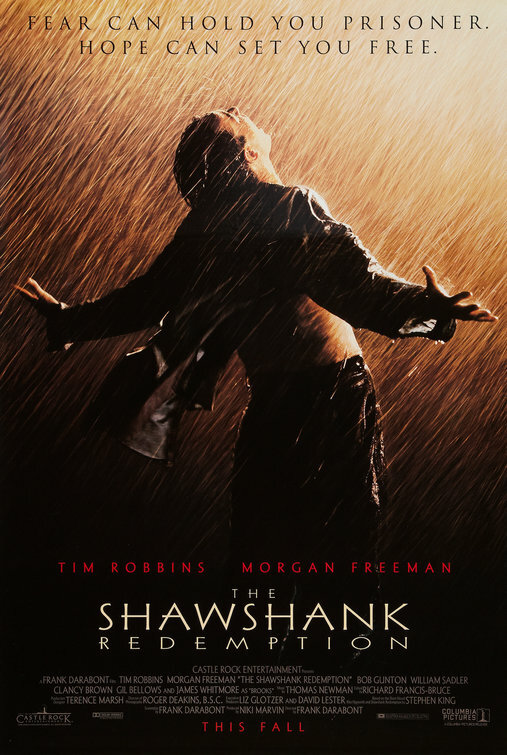 Join us as we take a deep dive into the modern classic "The Shawshank Redemption." 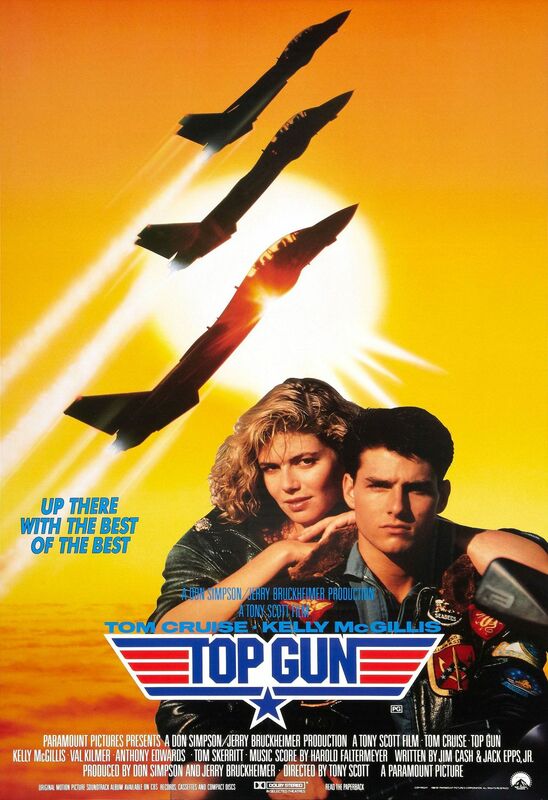 Despite winning NO Oscars, this film stands the test of time with its hopeful message and compelling characters. 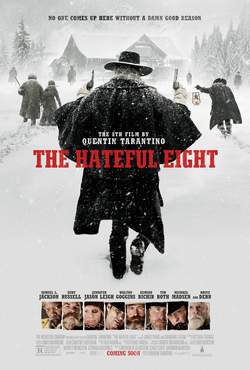 It's a beautiful story with a beautiful score, standout performances, and masterful direction. If you haven't seen it, watch before listening. Do not let this one get spoiled for you! KHAAAAAAAAN! 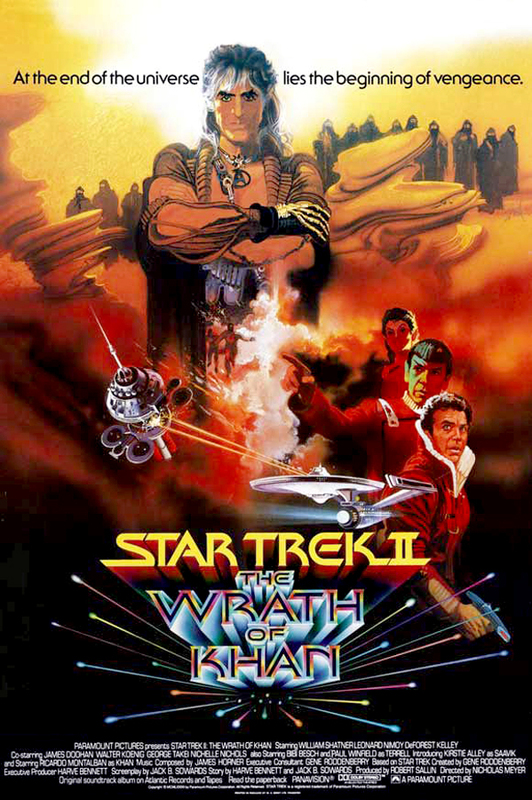 Join us as we continue our special Star Trek series with an in-depth look at everybody's favorite: Star Trek II - The Wrath of Khan. 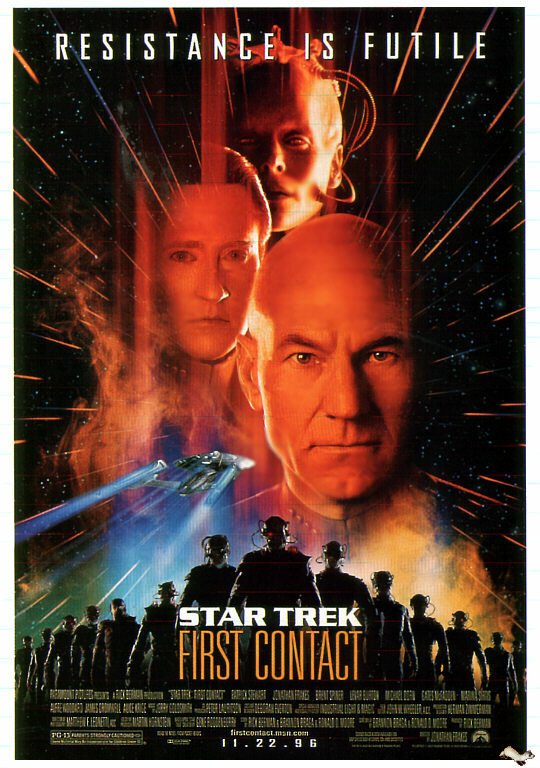 In this episode, we discuss why Khan is widely regarded as the best Star Trek film by fans and critics alike. Everything from the Genesis Project to Lt. Saavik to Khan's chest. It's all here! So let's boldly go, movie lovers! Bueller? Bueller? Bueller? 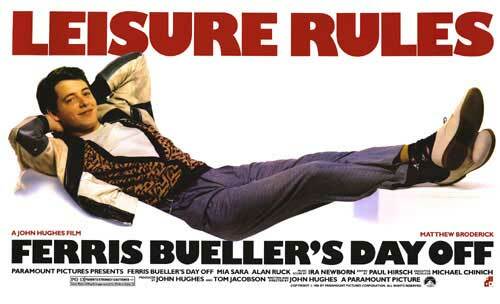 Join us for an in-depth look at the 80's high school classic "Ferris Bueller's Day Off." 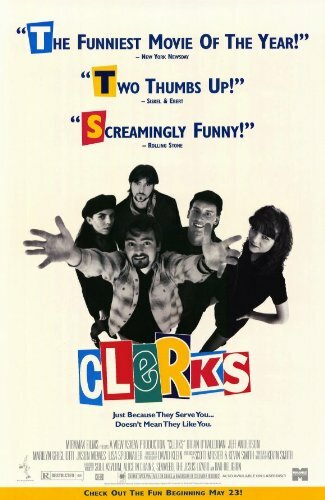 This is the second in our spotlight series looking at the films of writer/director/genius John Hughes. In this episode, we discuss our longing to be like Ferris, the schemes, the slapstick, and the crisis of Cameron (among other things). Life moves pretty fast, so join us for some laughs, trivia, and stories.